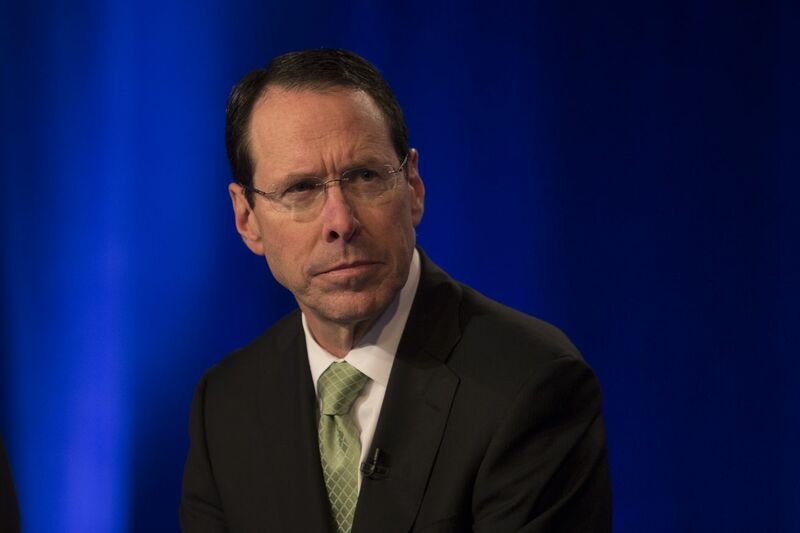 At an Economic Club event in Washington D.C. today, AT&T CEO Randall Stephenson was interrupted on stage by a robocall, pausing an interview in front of dozens of people and driving home that absolutely no one is safe from the spam epidemic. Over the past few months, regulators at the Federal Communications Commission have been feeling the pressure from lawmakers and consumers who are urging them to put an end to the relentless onslaught of robocalls people receive every day. Last year, consumers received over 26.3 billion of these scammy calls and the problem only appears to be getting worse.